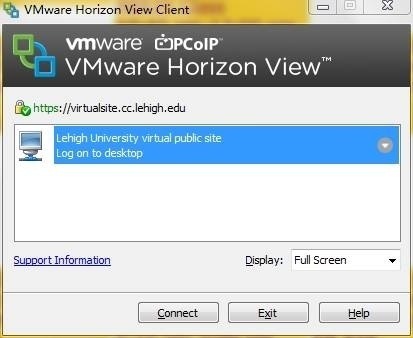 Just found how to remote control virtual lehigh library computer with my own PC, and I think it is very helpful, so I want to share it even though a lot of people have known how to do it. 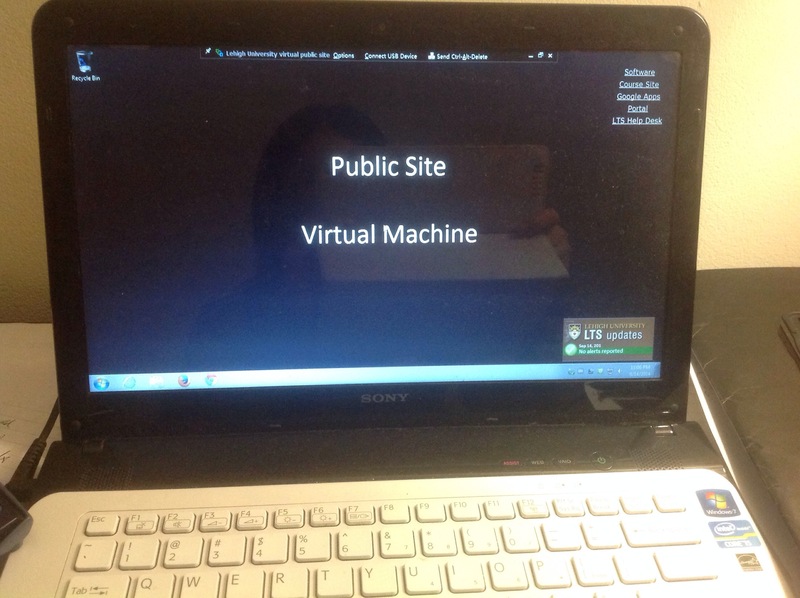 Then you log in so that you can download. 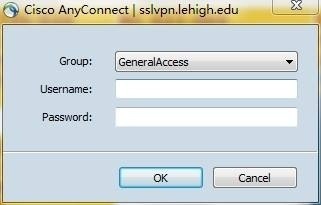 Click the program “Cisco anyconnect secure mobility client” you have just installed, there will a small window jump out at right down corner, you then type in “sslvpn.lehigh.edu” and connect. 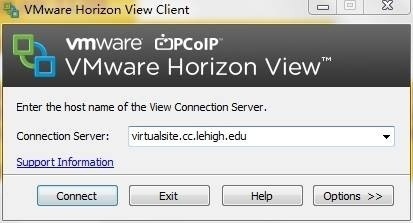 Right now it is half way, go back to the lehigh software and search, download and install “VMware View”. 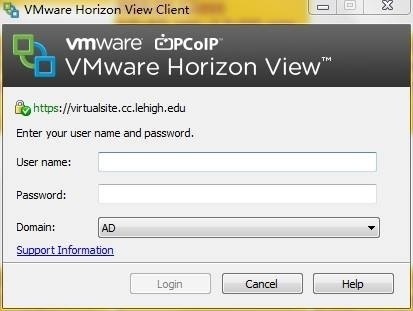 Remember you have to log in Cisco so that you can download VMware view or you won’t see the download ion. 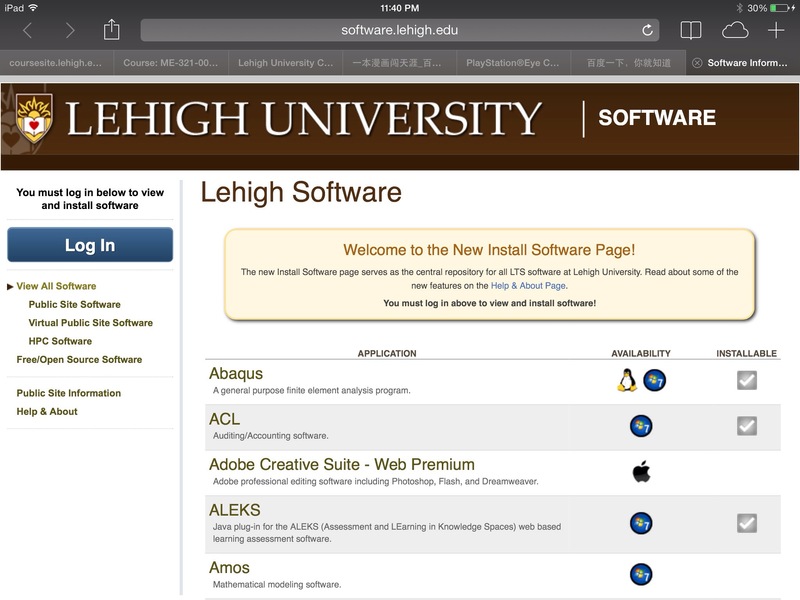 after you connect, just enter the lehigh user name and password again, you are almost done. Isn’t that cool and helpful?